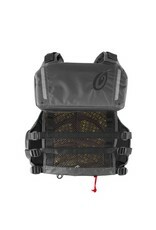 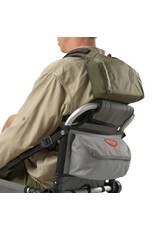 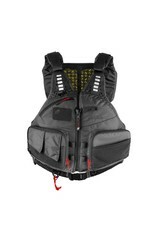 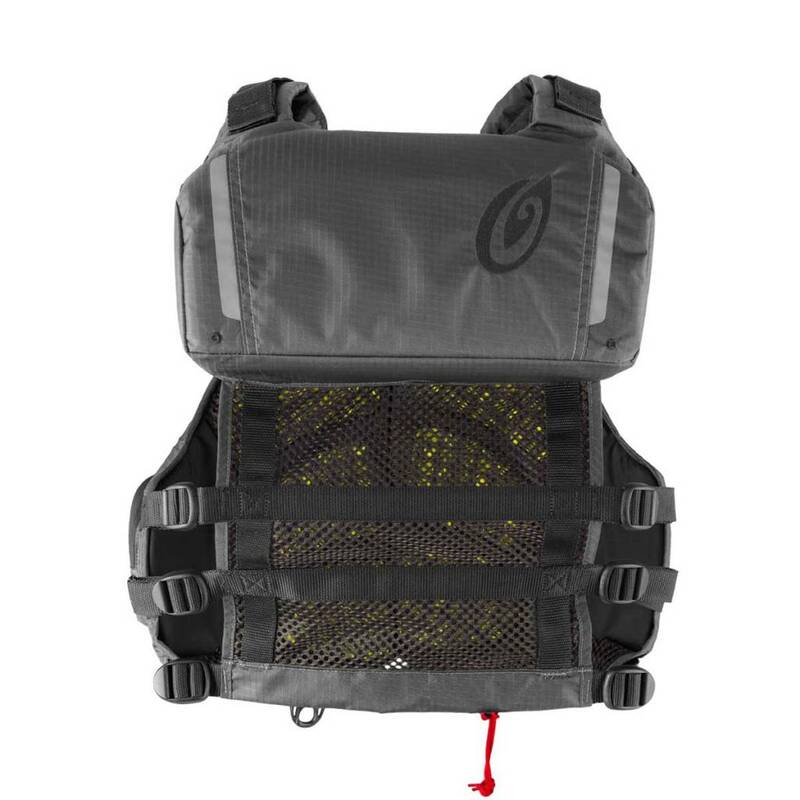 Performance High-Back Fishing Life Jacket. 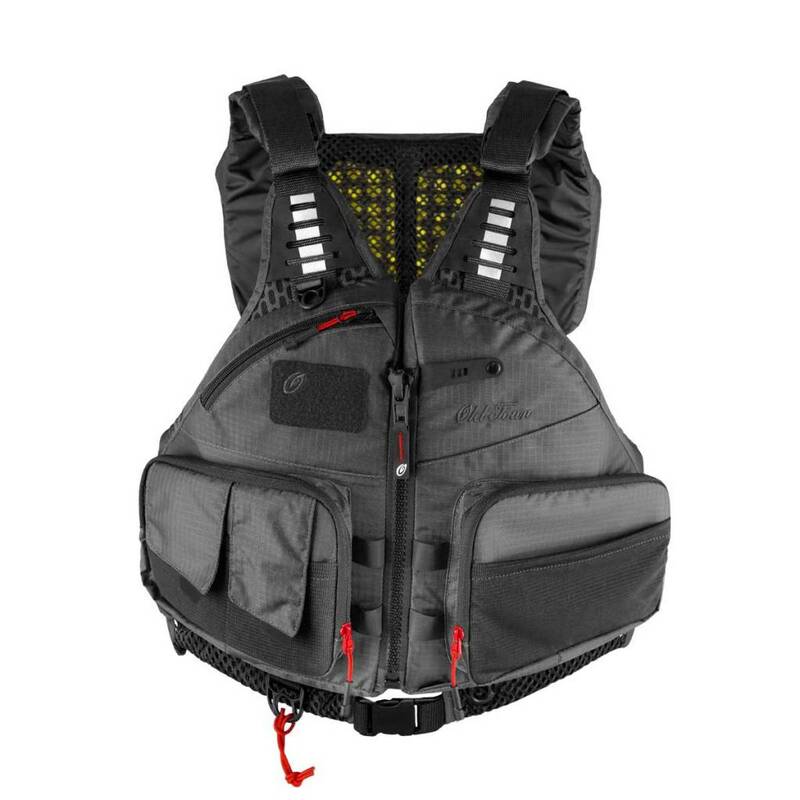 Designed with the performance kayak angler in mind, the Lure Angler jacket comes equipped with many features and adjustments that are designed to keep you fishing in comfort longer. 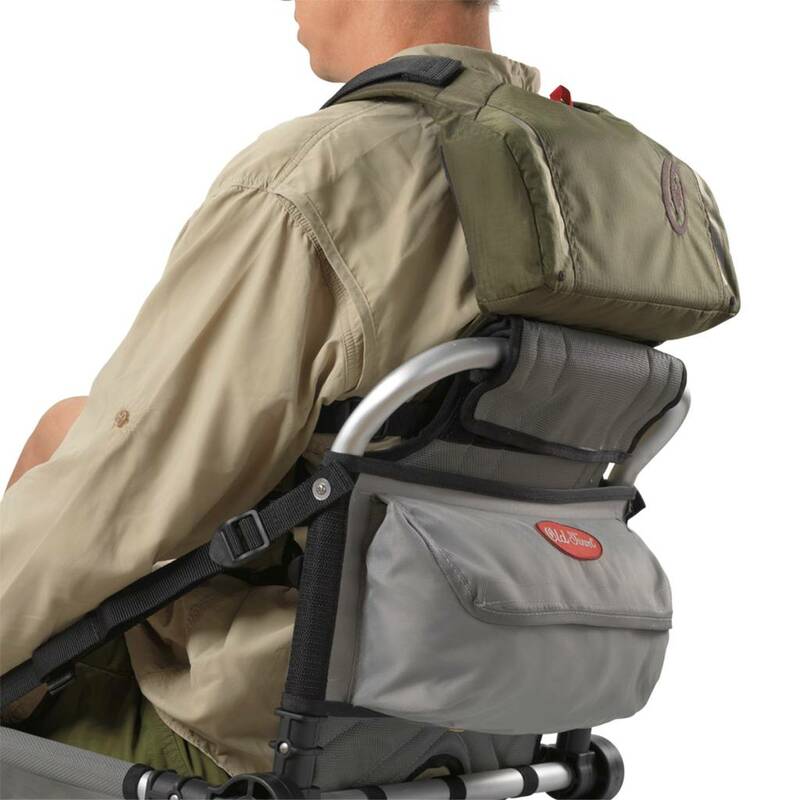 Featuring a high-back construction, which nests comfortably with tall kayak seats and the AirComfort system to keep you cool on the hottest days.